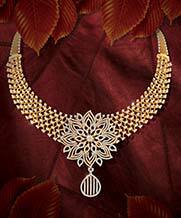 It is with immense pleasure that I welcome you to the online home of Joyalukkas Jewellery. Today, thanks to the influence of my father, and strong values I have imbibed, like trust, quality, purity and innovation, I was able to make Joyalukkas a household name in 11 countries around the world. Our new enhanced online store takes that commitment further and brings your favourite jewellery destination at the convenience of your finger tips. As you explore our wide choice of Jewellery and designs, let me assure you that the quality we deliver will stay as impeccable as ever. We sincerely thank you for your interest in Joyalukkas and as a valued patron, I welcome your feedback and opinion to help serve you better. Please write to me at [email protected], for your feedback and opinion. 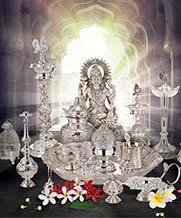 THE JOYALUKKAS GROUP HAS RAPIDLY EXPANDED ITS FOOTHOLD ALL OVER THE GLOBE SINCE ITS INCEPTION IN 1987. THE GROUP HAS GROWN TREMENDOUSLY, WITH OVER 10 MILLION CUSTOMERS, EMPLOYING A HIGHLY COMMITTED TEAM OF OVER 8,000 EMPLOYEES ACROSS 11 COUNTRIES. 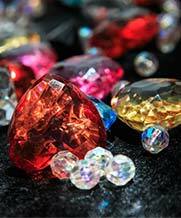 The first jewellery retailer to be awarded both the prestigious ISO 9001:2008 and 14001:2004 certifications. Conferred with the honour of the Retailer of the Year (2005) in the Middle East. 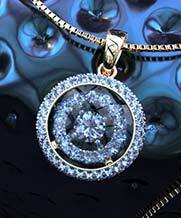 The only jeweller to have been awarded the Superbrand status in the UAE for Eight consecutive years, from 2010. 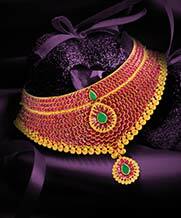 The Joyalukkas Group operations include Jewellery, Money Exchange, Fashion & Silks & Malls. 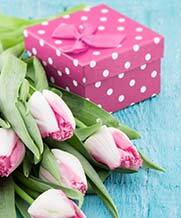 Joyalukkas India Pvt.Ltd. has always believed that the people and the community within which it operates are the cornerstones for its success and as such is actively involved in charity (Corporate Social Responsibility) activities aimed at social welfare. From building homes to helping flood victims, blood donation drives and helping expats with financial assistance to return home, the Group has always believed in being there for the less privileged. John Paul joined the group post his graduation. To understand the business from the grassroots, he joined as a trainee. Over the years, his astute understanding of the business has seen him become a formidable force in managing the group's International Operations. 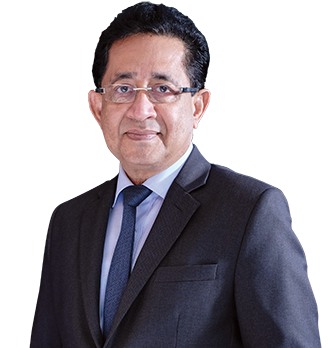 He has a keen interest in retail, branding & marketing and has launched many initiatives, which has helped the brand retain its Super Brand status for 8 years in a row. 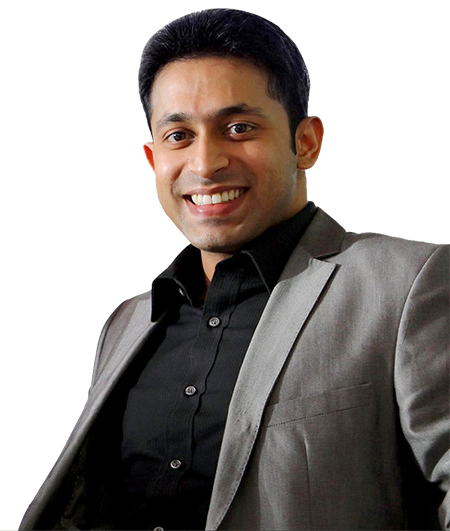 He believes 'consumer is the king' and building relationships with customers is the best way to make 'Joyalukkas' their favourite Jewellery destination. 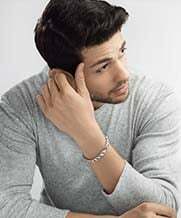 John Paul has the keen business sense of his visionary father, Joy Alukkas, and hopes to carry on his grand legacy and retain the brands position of being the 'World's Favourite Jeweller'. To improve and enrich lives everywhere by offering extraordinary lifestyle solutions backed by incomparable value addition and innovation, adhering to globally approved processes and norms and creating a successful value - chain for our associates. Under the visionary leadership of Joy Alukkas, the worlds favourite jeweller is today with 160 showroom chain spread across 11 countries around the world with the partogange of over of 100 Nationalities, who strongly belive that Joyalukkas is the best destination for jewellery shopping. 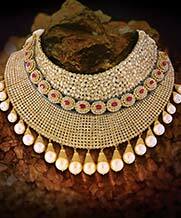 Mr. Varghese Alukka, the enterprising businessman started his first jewellery showroom in Thrissur, Kerala, India. The family soon expanded the business across Kerala. The year 1987 marks a significant milestone in the history of the brand. 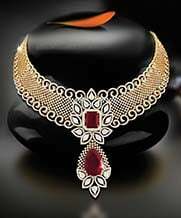 The group opened the first ALUKKAS jewellery store in the UAE. 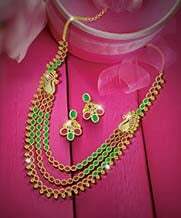 Brand Joyalukkas was established in India and this set the pace for rapid expansion of the brand across India and rest of the world. Joyalukkas is today a trusted brand in India, UK, USA, Singapore, Malaysia, UAE, Qatar, Kuwait, KSA, Bahrain & Oman. The brand is continuing to rapidly expand its presence in more countries across the world to fulfill its vision of Ornamenting the World. Joyalukkas Group is a multi-billion dollar conglomerate that has various business interests, including jewellery, money exchange, fashion & silks and malls. 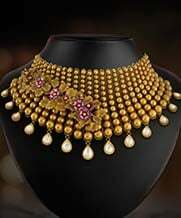 In a span of 30 years, the Joyalukkas Group has become a global enterprise.